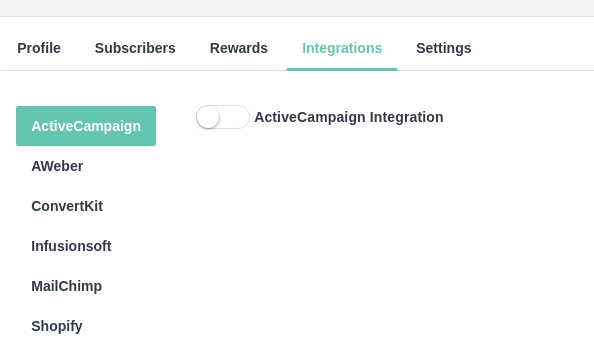 ActiveCampaign can be integrated from the integrations tab for your specific campaign. On entering these two fields, EarlyParrot will try to connect to your ActiveCampaign account. If successful, the following message will appear on top. 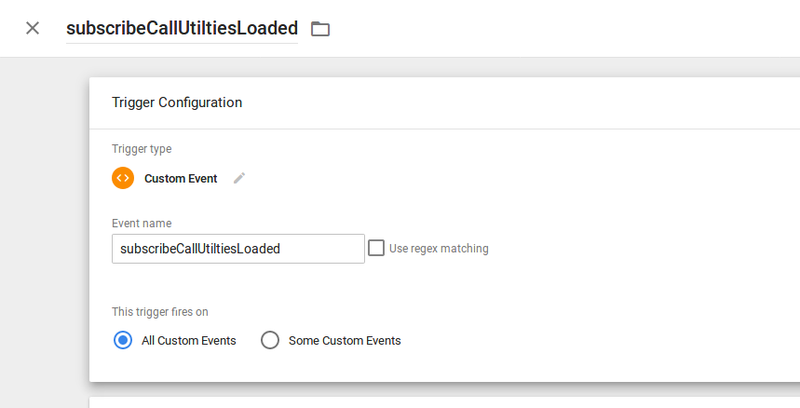 On successfully connecting EarlyParrot with your ActiveCampaign account you should go ahead and fill in different accordions with several settings as follows. 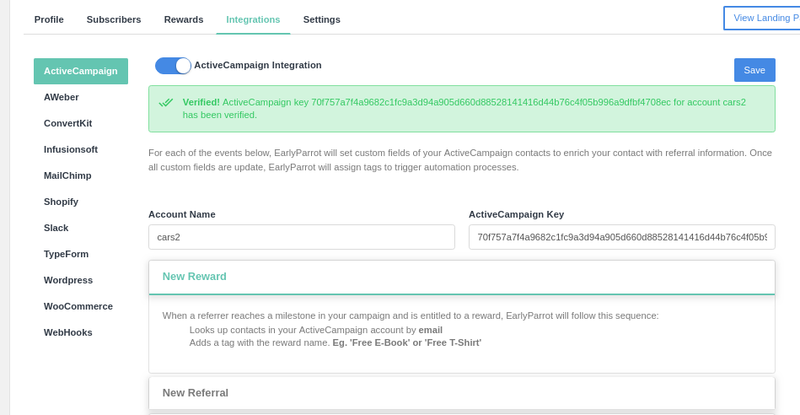 By populating custom fields and adding tags, EarlyParrot can trigger automation in ActiveCampaign. 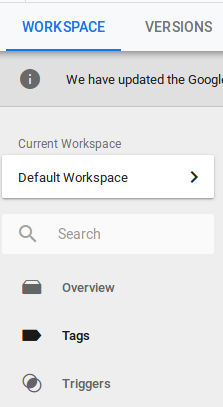 Click Save button, to save the ActiveCampaign integration. How to make EarlyParrot add a custom tag to ActiveCampaign contacts? ActiveCampaign does not require you create tags prior to adding them to any contacts. Tags are added just right after an event happens at EarlyParrot such as a new reward is awarded, a new subscriber has been added and/or a new referred subscriber has been added. 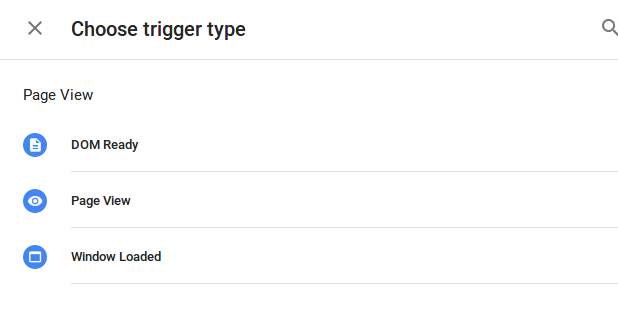 EarlyParrot adds tags so as to trigger automation in your ActiveCampaign account. How to add subscribers to both ActiveCampaign and EarlyParrot? Please note that EarlyParrot will not add subscribers to your ActiveCampaign account. 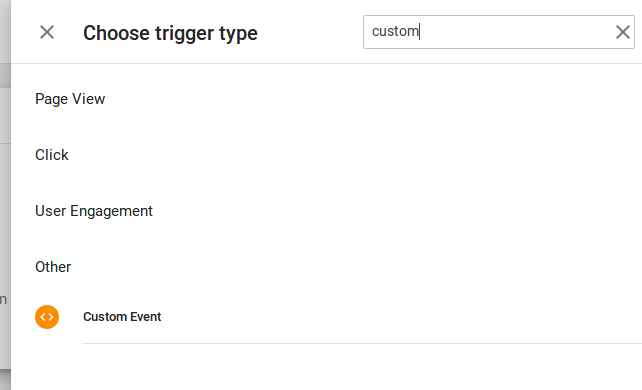 EarlyParrot will only add tags and populate custom fields to your ActiveCampaign contacts, assuming that the contact already exists. This means that your existing sign-up flow by which subscribers are added to your ActiveCampaign account via an ActiveCampaign form should remain as is. To integrate EarlyParrot with your landing page, we recommend you use Google Tag Manager. 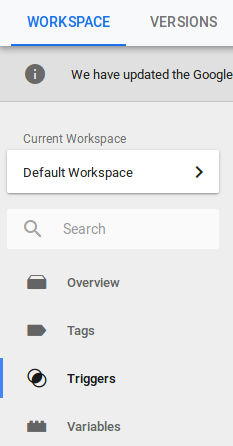 Google Tag Manager makes it easier to handle and tweak your EarlyParrot integration. So to get started follow these steps. Then go to the tags tab. How to import existing ActiveCampaign subscribers?